The Chevrolet Silverado 1500 will likely appeal to North Pole drivers who need more power for hauling and towing needs. 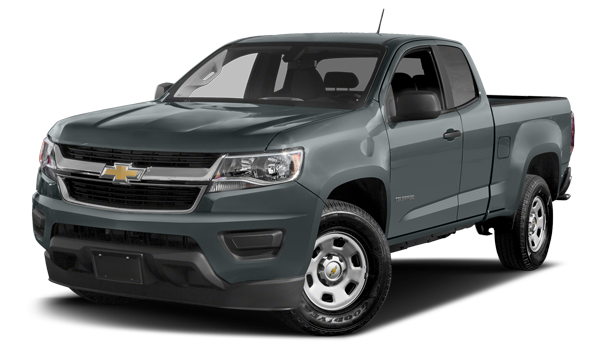 The Chevrolet Colorado, on the other hand, proves a better choice for those whose needs are more moderate. While the Chevrolet Silverado 1500 offers more impressive towing specs, the Chevrolet Colorado comes in a little cheaper. 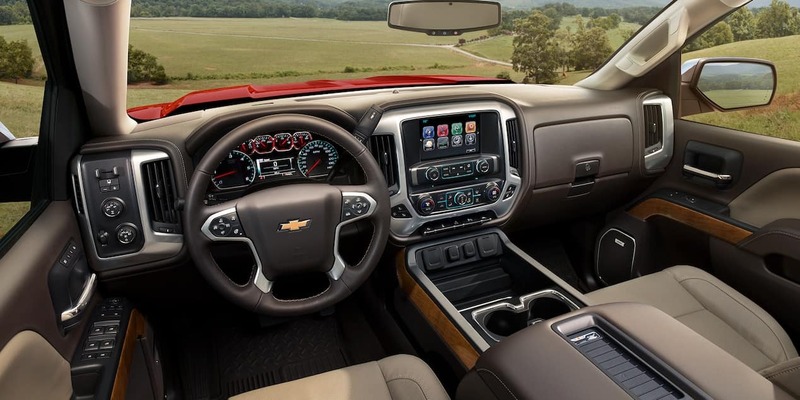 While both of these pickups are capable, the Chevrolet Silverado 1500 and Chevrolet Colorado are designed to fit into different truck segments that satisfy different kinds of pickup needs. Get Your Next Chevrolet Pickup Near Fort Wainwright Today! The 2018 Chevrolet Silverado 1500 is available in a variety of trim levels right now, and so is the 2018 Chevrolet Colorado. 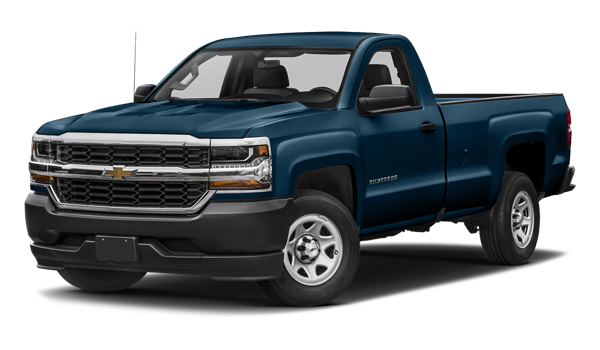 Research how these Chevrolet pickups compare to 2500 and 3500 pickups, and then find both the Chevrolet Silverado and the Chevrolet Colorado here at Chevrolet Buick GMC of Fairbanks. Here, we set a higher standard. Contact us to set up a test drive!